Join the next generation of talented journalists, producing powerful stories for the digital news era. You’ll gain substantial practical experience in our TV and radio studios and on work placement. We teach the next generation of talented journalists. This degree gives you all the skills you need to go behind the headlines and build a career as a journalist in the age of the internet. We have a strong focus on employability: 91.7% of graduates from this course had reached graduate level destinations within 6 months of completing this course (HESA 2016). We've developed this course with your future in mind. New technologies are revolutionising the industry and the ways in which people receive their news. We’ll equip you to be a multi-skilled multimedia professional who can rise to the challenge. You'll gain the core journalistic research and writing skills as well as studying media law, ethics and public administration. At the same time, you’ll develop a multi-platform mindset - producing print, radio and TV reports as well as creating blogs and podcasts, digital photos, audio/video stories and content for websites and external devices. 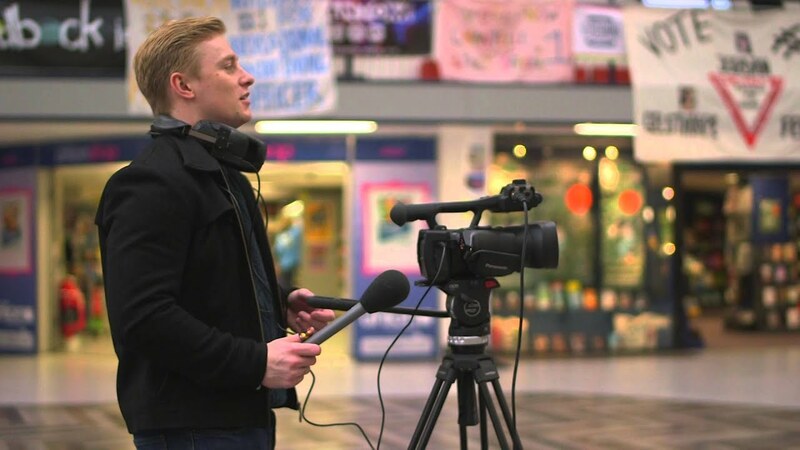 Throughout your studies, you’ll have significant hands-on experience of newsgathering and reporting - developing your news values and working across a designated ‘news patch’ to source, research and produce original stories. You’ll visit courts and public meetings, make your own contacts, cover community issues, conduct interviews and produce fair, balanced and accurate reports. We also encourage all students to take part in international study, either through the Erasmus Scheme which allows you to spend time at a university almost anywhere in Europe, or through our American exchange programme, in which students spend a full semester studying at a US university. As part of your course, you’ll gain practical work experience with a media organisation, in the UK or overseas. All our students are expected to have completed at least 15 days of work placement by the time they graduate. Drawing on our strong partnerships with local and national media, you can choose a range of work-based modules to expand your professional know-how and boost your CV. We also encourage you to work with charities and arts organisations to gain an insight into why media matters so much. In addition, you can work for various print, radio and online news outlets at the University, which is itself a rich source of news, debate and topical comment. Our emphasis is on developing creative, versatile journalists with expertise in a variety of production techniques. You'll also have the chance to concentrate on a journalistic genre that particularly interests you. Alongside your traditional reporting skills, we want you to develop a passion for ideas and creative communication, to seek out people and find the human stories behind the headlines. You'll also focus on intellectual and critical development, study research techniques and gain an understanding of audience theory. Indiana University - Purdue University Indianapolis. You can also study Journalism through the Joint Honours scheme where you can combine it with another subject. We believe that you learn best by doing, so as often as possible you will be creating content for print, online, audio and video platforms. You’ll have opportunities to work on real-world projects and complete location stories as a matter of course. 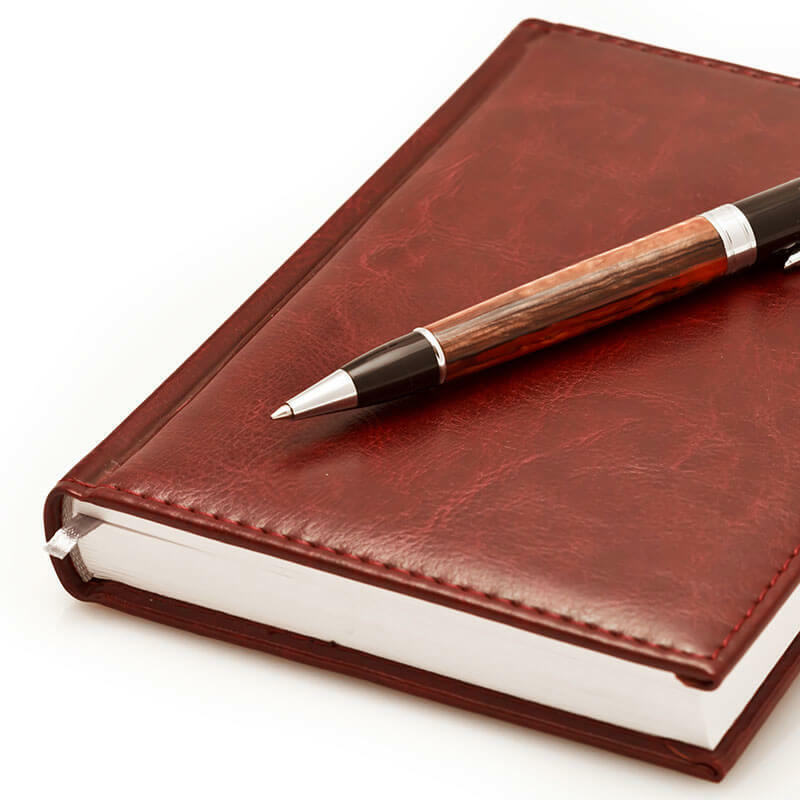 You’ll gather news, interview people and write reports and features with accuracy. We have great contacts with local and national radio, newspapers and TV, which open the doors to a variety of work experience opportunities for you. In addition, you’ll have the chance to hone your skills by contributing to our student-run media, helping with the radio or TV stations or writing for the Phantom newspaper. We’ll also encourage you to produce content for the online news and sports websites run by the Students’ Union. The course is taught by highly skilled lecturers who have many years of first hand experience in staff and freelance journalism in print, stills, documentary, radio, TV and online media. Most of them also have national and international awards. This course develops the broad range of knowledge and skills you need to become a multimedia professional, adept in the production of content for print, online and broadcast outlets. Our graduates have gone on to work for magazines and local newspapers; BBC, commercial and community radio; and BBC and commercial TV. Others have set up their own digital businesses or worked for online agencies. You’ll be prepared not only for a career in journalism, online or broadcast media production but also for roles in PR, advertising, corporate communications, law and public administration or politics. The research and communication skills of a journalist are highly transferable to a huge variety of graduate level jobs. Some equipment including storage drives (about £10) and external storage drives (£50 - £100) for use with cameras. It is also possible that you will want to travel to cover particular news stories - as this is not required by the course, the cost is not covered in your fees.